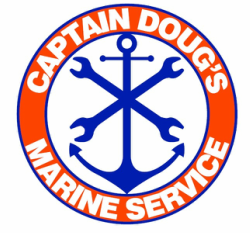 With over 25 years experience as a marine technician, Doug's expertise is second to none. As an Evinrude Master Technician and certified Yamaha Technician, Doug can diagnose and repair even the most stubborn outboard engine issues. With over 15 years in the marine industry, Tara can help you get what you need to get back on the water.